The Joie Pact Flex Pushchair is a super small package designed to make life feel like a holiday. Once folded (which is really easy to do), it is so compact that it will fit just about anywhere. It also comes complete with the raincover so you are ready whatever the weather. Who is the Joie Pact Flex Pushchair suitable for? The Joie Pact Flex Pushchair is suitable from birth with its flat reclining seat. It can then be used right up until your little one is 15kg. Why should I buy the Joie Pact Flex Pushchair? 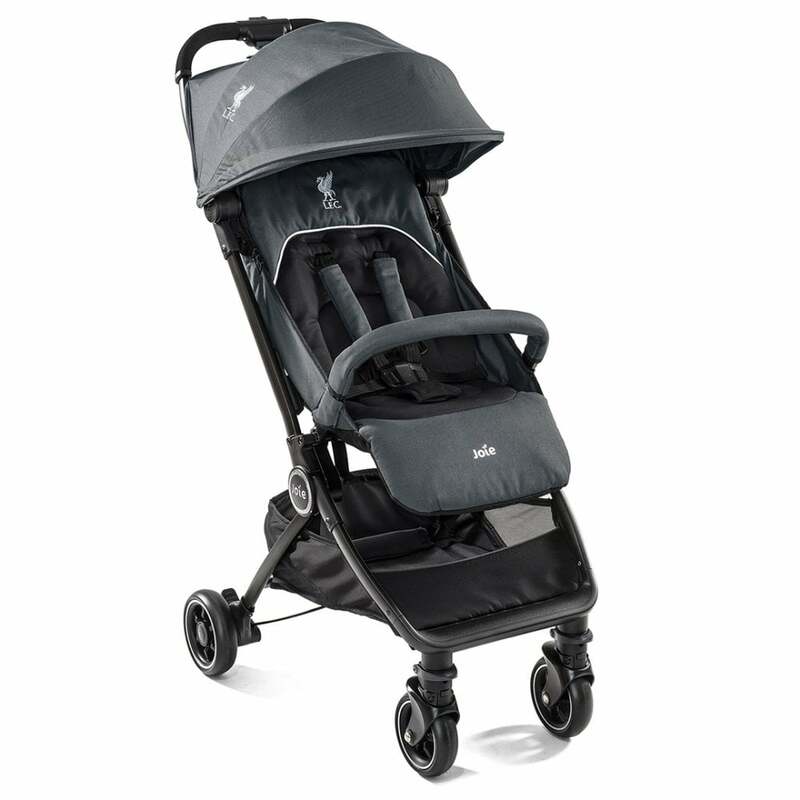 The Pact Flex Pushchair by Joie is the perfect travel companion from holidays to days out. It offers all the great features a pushchair should have but comes with a super compact fold and a carry strap. It even comes with a custom carry bag making the lightweight pushchair ready to store and carry. The full size canopy has an eyeshade visor and is UPF50+ to keep your little one protected. Do I get a warranty with the Joie Pact Flex Pushchair? What are the specifications for the Joie Pact Flex Pushchair?